Can you locate Ladybug? 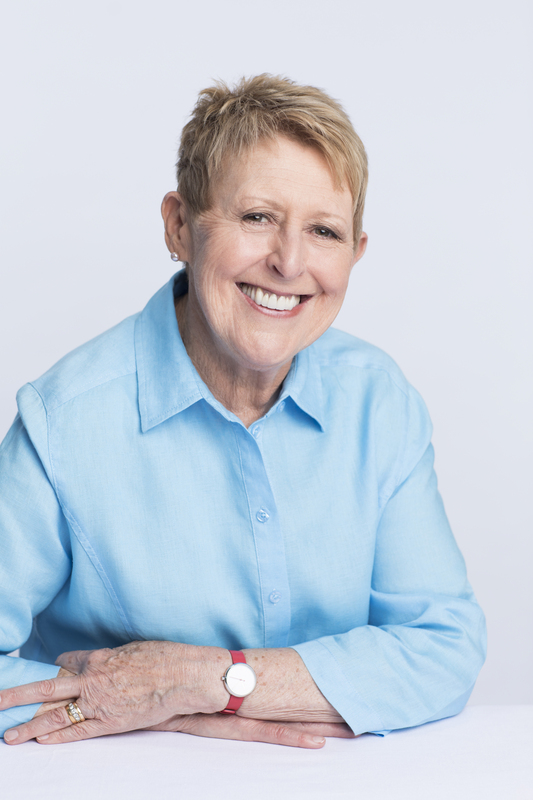 A charming, playful seek-and-find adventure from beloved author Mem Fox. Ladybug loves to hide. Come along on a treasure hunt to find this sneaky little bug, wherever she may be! Children will delight in this picture book game of hide-and-seek and will eagerly read along, pointing out Ladybug’s newest and cleverest hiding spot time and again. Laura Ljungkvist has written and illustrated several picture books, including Pepi Sings a New Song and Follow the Line, which was a Los Angeles Times Best Book of the Year. Laura’s dynamic artwork has been featured in The New Yorker as well as in merchandising and advertising campaigns for Barney’s, Neiman Marcus, IKEA, and MoMA. She lives with her family in Brooklyn, New York. "In this seek-and-find picture book, a cheerful ladybug hides in a series of places familiar to young children: a bathtub full of toys, a playroom, a cluttered staircase. Energetic rhyming verses introduce each scene and invite preschoolers to find the beetle.... The book makes excellent use of white backgrounds to direct attention and provide breathing space. Ljungkvist’s digital illustrations are colorful and interesting, but not too busy. They promote comfort and confidence by repeating objects, such as a robot and blocks that spell out “ladybug” in different configurations." "A ladybug that likes to hide drives the action in this cheery, rhyming romp. “Yoo-hoo, Ladybug! Where are you?” This lilting refrain beckons children to hunt for the little beetle amid teeming, digitally rendered household toyscapes.... Ljungkvist includes enough animals, toys and recurring details...to invite plenty of scrutiny...a well-ordered experience that will both entertain and instruct young children. Ljungkvist’s pictures pay homage to Barbara Cooney’s Chanticleer and the Fox, Leo Lionni’s windup mouse and Pat Hutchins’s Rosie. Fox’s playful rhymes steer young preschoolers along on this very satisfying excursion." "“Ladybug loves to hide,” begins this brightly illustrated picture book. Luckily for young hide-and-seek fans, she hides in plain sight, but she isn’t always easy to find in a picture that’s chock-full of toys and household objects.... Acutely aware of how preschoolers respond to language, Fox leads them through the game with a brief, pleasing text....Playful!" 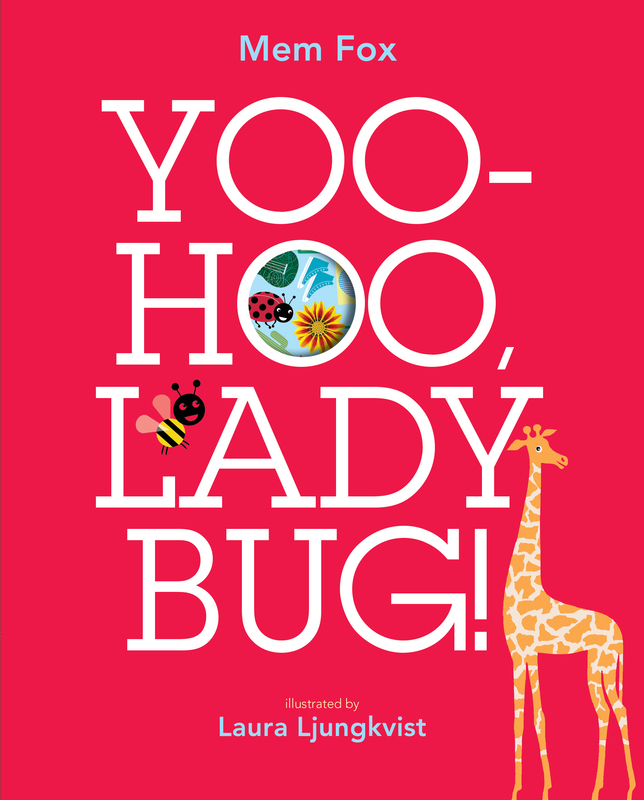 Book Cover Image (jpg): Yoo-Hoo, Ladybug!